The Department for Education has confirmed that the City of London Corporation will be the new sponsor of Newham Collegiate Sixth Form Centre (the NCS) in East Ham. The Corporation is already a sponsor of academies in London which include four high performing academies in Hackney, Islington and Southwark. 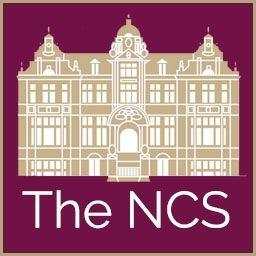 The NCS will now form part of The City of London Academies Trust. The Trust is also opening four new academy schools – two secondary academies in Hackney and two primaries in Islington and Southwark. 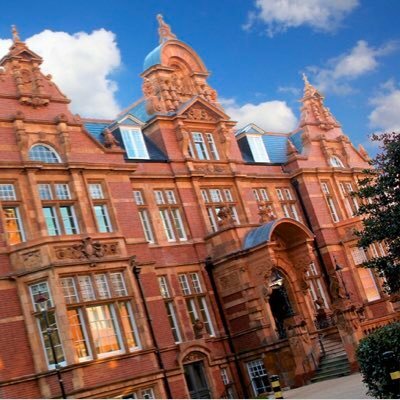 The NCS is the academic A-Level centre for a group of Newham Schools including Cumberland, Kingsford, Lister, Little Ilford, Plashet, Rokeby, Royal Docks, Sarah Bonnell and Stratford School Academy. It also takes students from other secondary schools in the borough and surrounding areas. 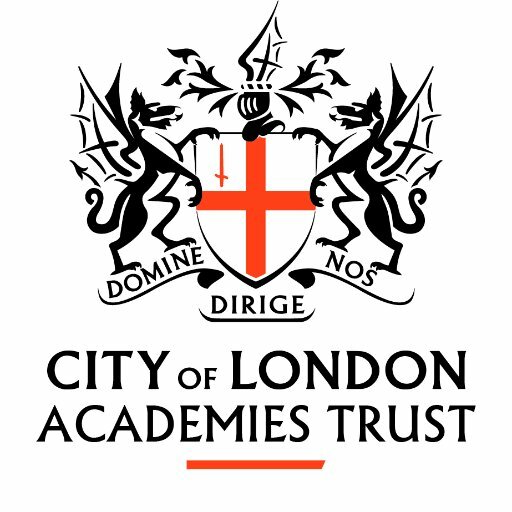 “We welcome news that Newham Collegiate Sixth Form will be joining The City of London Academies Trust. 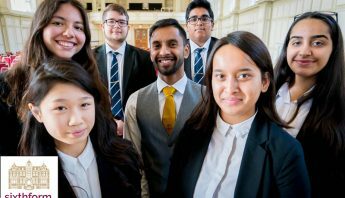 “The NCS has enjoyed great success over the last couple of years and has developed a strong reputation for outstanding A level provision in the borough. The announcement that the City of London Corporation will be the academy sponsor provides exciting opportunities for collaborative work and sharing of expertise enhancing the educational experience of our young people. Applying to the NCS – Top Tips!